New York City is already feeling the effects of the colder weather as we get deeper into the fall. Soon winter will arrive, bringing freezing temperatures and snow with it to the city. The heat in our homes mostly protects us from frigid temperatures but there is always a risk that you can experience burst or frozen pipes in the winter. 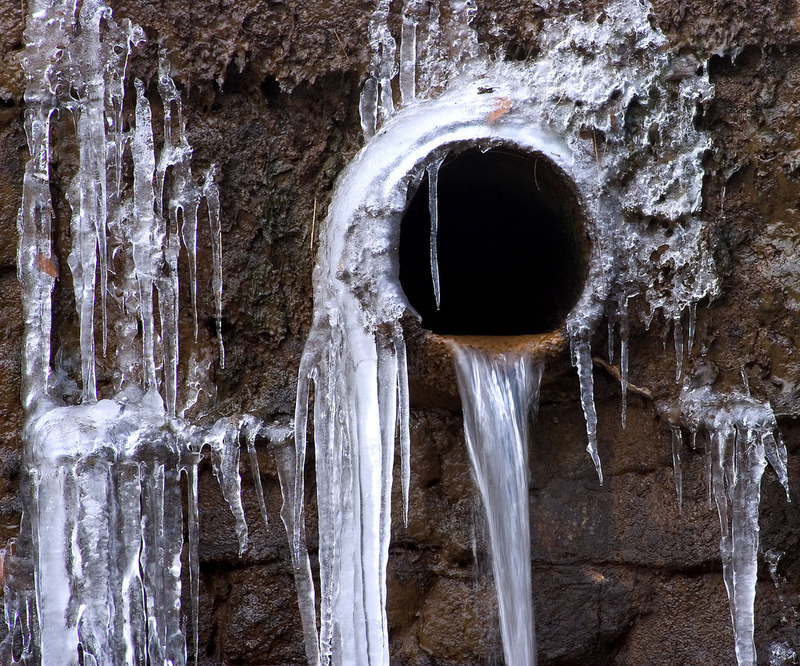 Pipe bursts are caused by the water freezing inside the pipes and expanding until the pipe finally gives. 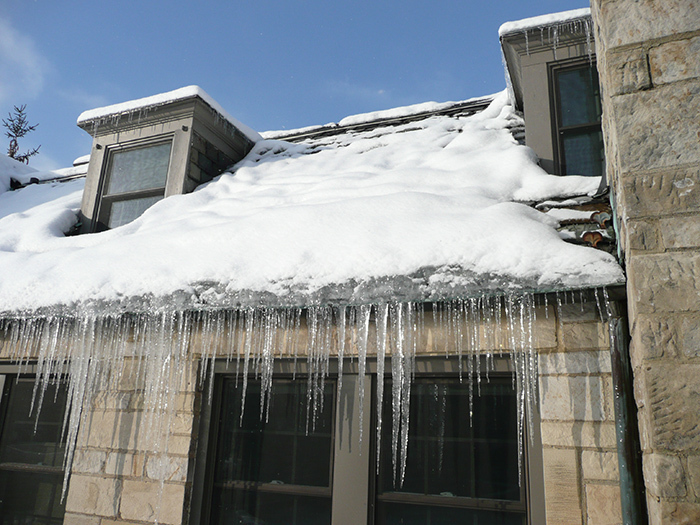 No one wants a pipe bursting in their home in the middle of winter because this can cause a serious leak that disrupts the plumbing and leads to significant water damage. It is possible for you to prevent frozen pipes this winter by doing some simple maintenance in the last mild days of the fall. This guide contains indoor and outdoor pipe maintenance tips to help prevent frozen and burst pipes. Turn off sprinklers or irrigation system, the cold weather causes plants to become dormant. Inspect the entry points of your pipes and fill any spaces with caulk. Close your foundation vents for the winter. Turn off outside faucets and cover hose bibs with molded foam insulation. 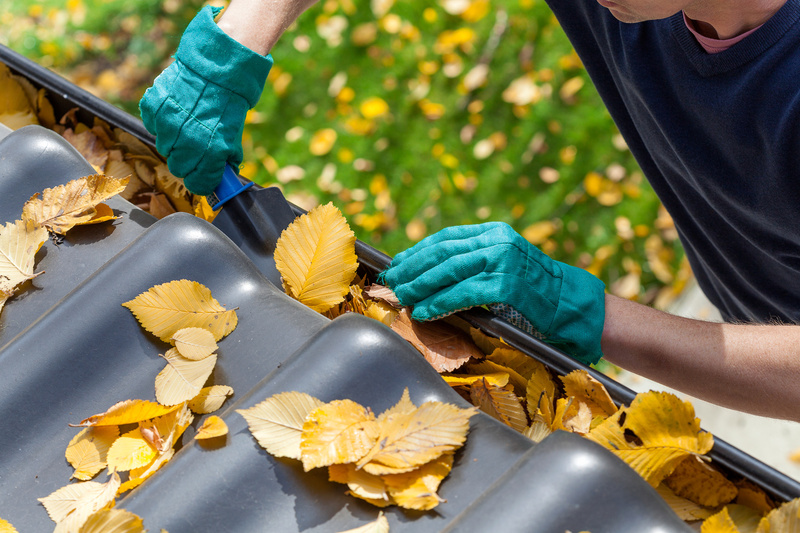 Disconnect the garden hose, drain it, and store it somewhere safe from the winter weather. If your home has pipes in unheated areas such as the attic, basement, garage, or crawl space, you should cover them with pipe insulation. The most effective types of pipe insulation are molded pipe sleeves and insulated tape. With both types of insulation, make sure you cover the entire pipe, pipefitting, and any valves. It is important to know where the shut off valve is in your home so you can shut off the water in case of a pipe burst or if you are leaving your home for a couple of days or more during the winter. By following these pipe maintenance tips this fall, you can prevent pipes bursts that might lead to a flooded basement in the winter. 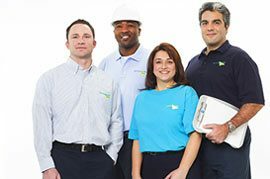 If you still experience a burst pipe this winter, shut off your water and call ServiceMaster Restoration by Complete immediately. 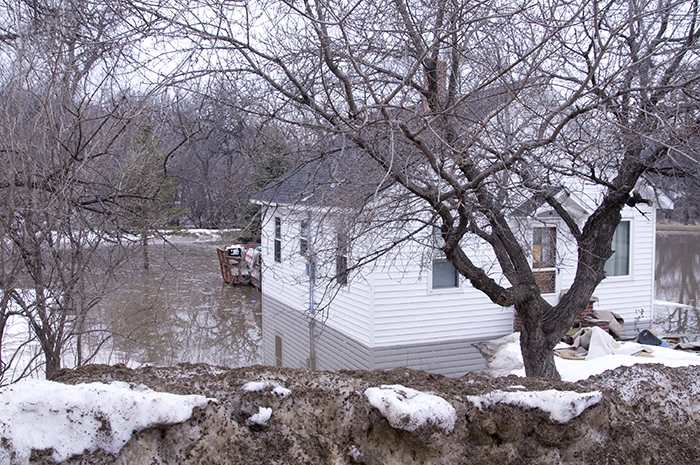 We are ready 24 hours a day to provide water damage restoration services, even in the middle of winter.